Spent 12 yrs working there, still have some good friends out that way. Hope all are safe. Not good - I worked from home today as I don't trust some of the local kids not to do their own HR burn, and it's easier to keep an eye on things from home! 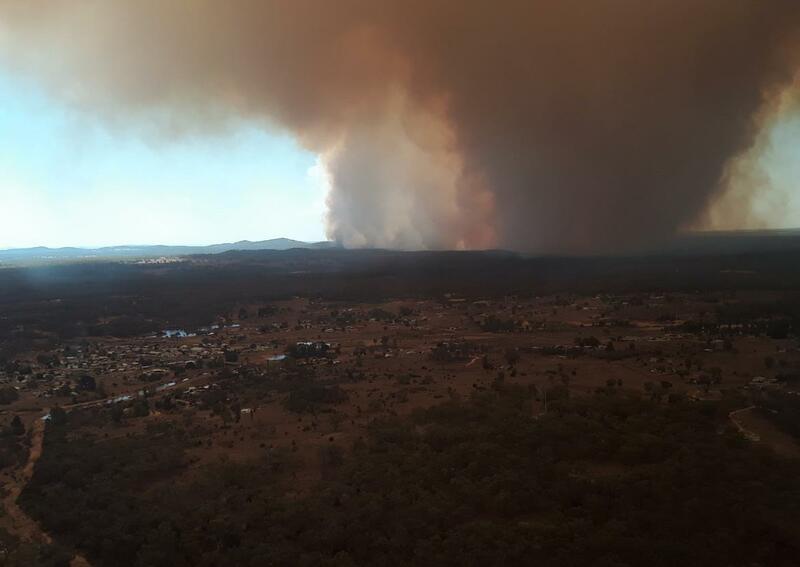 Scary part of the Tingha Fire is it is heading toward Mt Topper State Forest which has a large section of planted pine. This weather it will go off like a bomb. We have good friends the other side of the Mt Topper. Lets hope it isnt as bad as it sounds.... Looks like a fantastic old school town. Tingha, may not be much of a town as such, has a wealth of history and lot of uniqueness for no important reason. Was home and work for 12 and half years and the place our kids first grew up in. It holds a lot of memories for us only but from that time we have a few dear friends there. 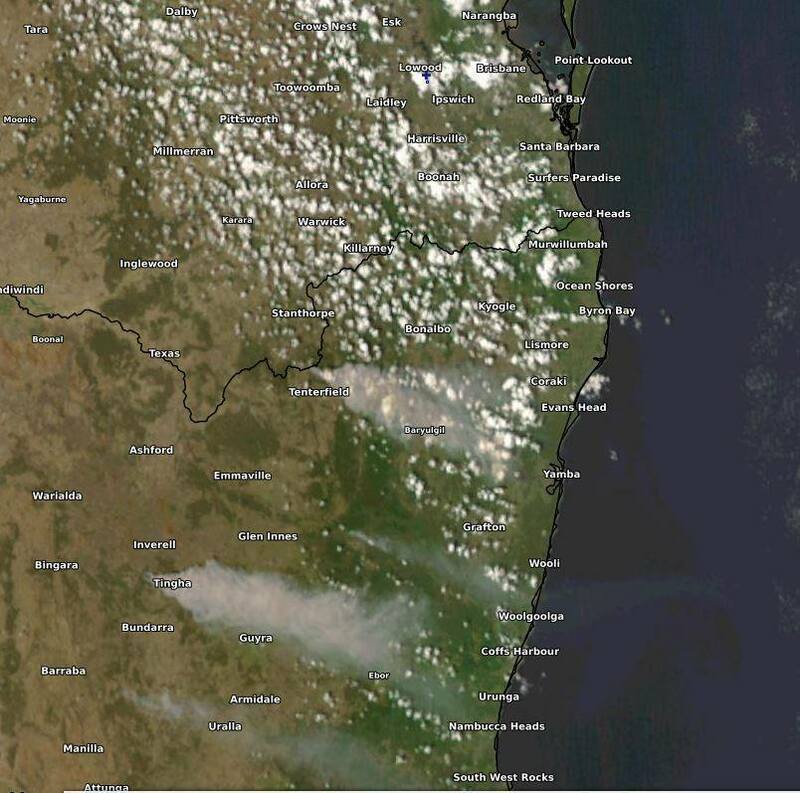 From the RFS Fires Near Me the fire appears to be heading for Green Valley Farm. So here have been there. youve never told me that secret !!! Change of wind and easing weather has seemed to help in the fight of the bushfires. 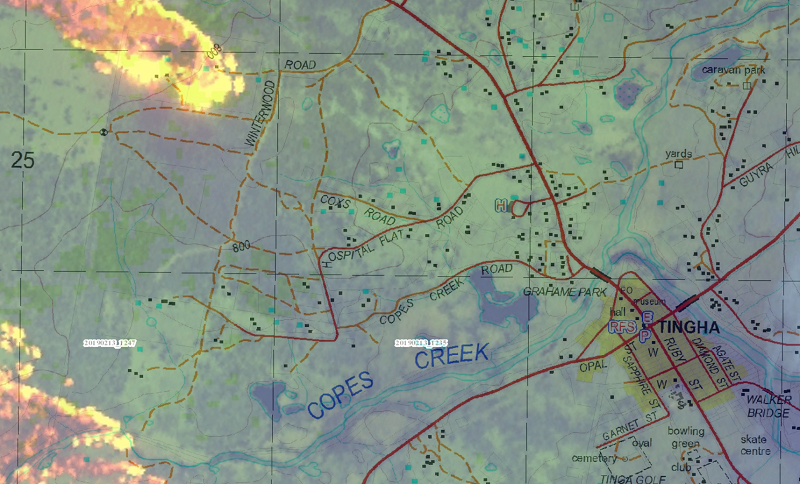 A bush fire is burning in the Tingha, Old Mill and Stanborough area. The fire has burnt more than 18,100ha and is out of control. The wind change looks to have spared Green Valley Farm, I am sure the Stewart Family would be breathing easier. There has been loss of some houses and other buildings but at this stage no loss of life. NSW RFS Building Impact Assessment teams with assistance from FR NSW continue to assess the damage across firegrounds. Tingha Fire: 9 Homes Destroyed, 1 Damaged, 18 Outbuildings Destroyed.